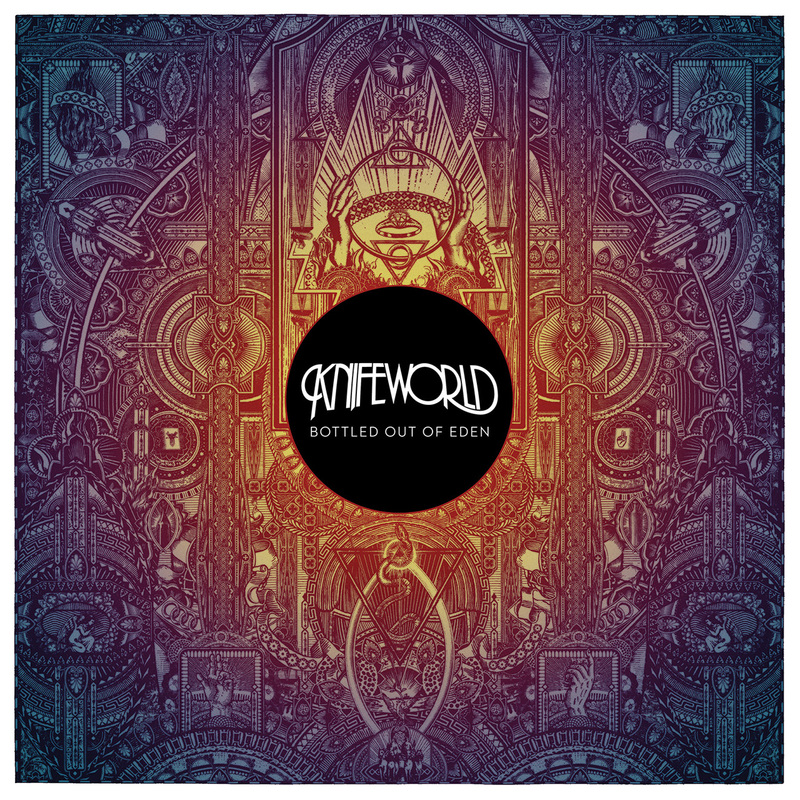 The song is the lead track on the band’s new album, Bottled Out Of Eden, due for release on the 22nd of April via InsideOut Music. 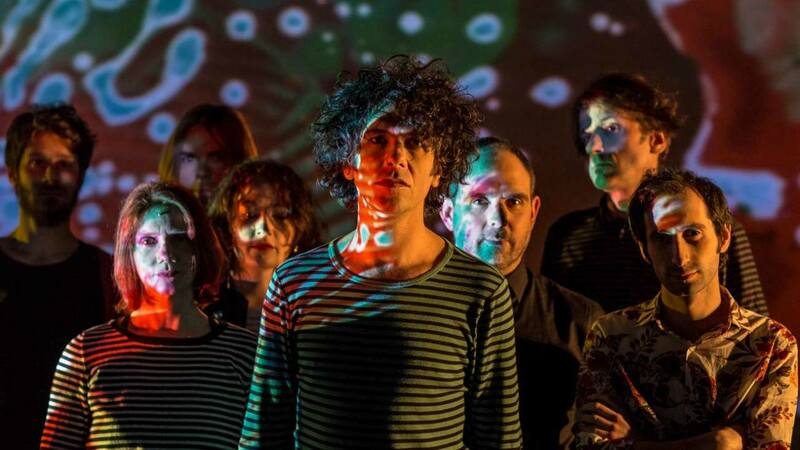 Says Knifeworld frontman Kavus Torabi: “This ‘High/Aflame’ is an edited version of the six and a half minute opener from Bottled Out Of Eden. We wanted to start the album with something joyful and this is the song that birthed itself as a result. Knifeworld will be playing a special album launch show at London’s Bush Hall on the 12th of May. Tickets are on sale now via SeeTickets.